Yes! Kefee The Branama Queen Is Back!!! - Welcome To 9jarealgist | #1 Entertainment Blog Welcome To 9jarealgist | #1 Entertainment Blog: Yes! 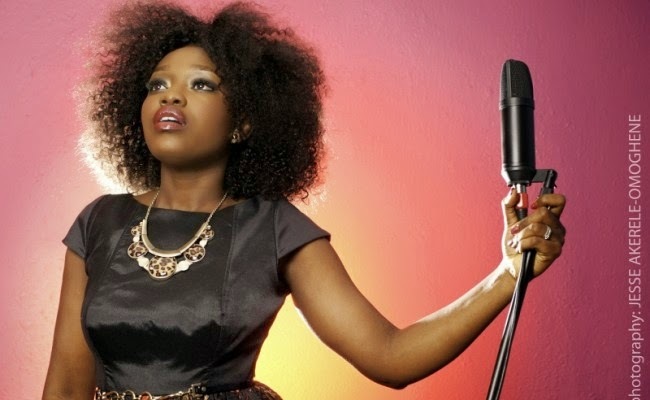 Kefee The Branama Queen Is Back!!! Yes! Kefee The Branama Queen Is Back!! !